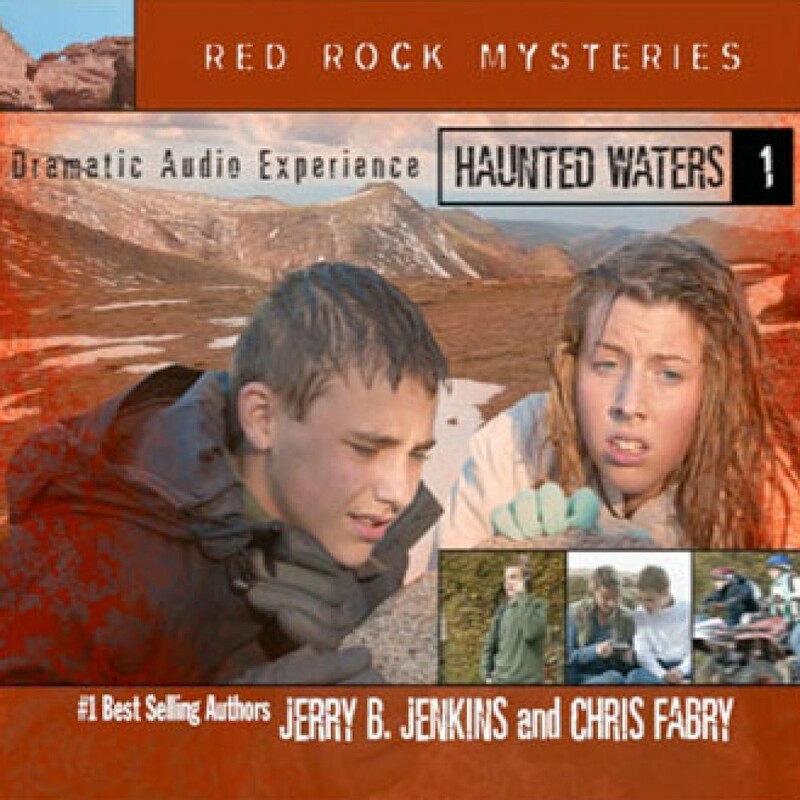 Haunted Waters by Jerry B. Jenkins & Chris Fabry Audiobook Download - Christian audiobooks. Try us free. Watch out! The Timberline twins are on the loose. Bryce and Ashley are ATV-riding tweens from Colorado who unearth action-packed mystery & adventure wherever they go. With the trademark page-turner style used by Jenkins and Fabry, these fast-paced books will keep even reluctant readers on the edge of their seats.